Get Photo Collage for Mac to make collages. Making photo collages is a great way to show your most-loved photos all together, like a baby's first year, or a birthday party, a wedding ceremony, etc. After a fun vacation or a wonderful event, use digital photo collages to bring your photos to life. 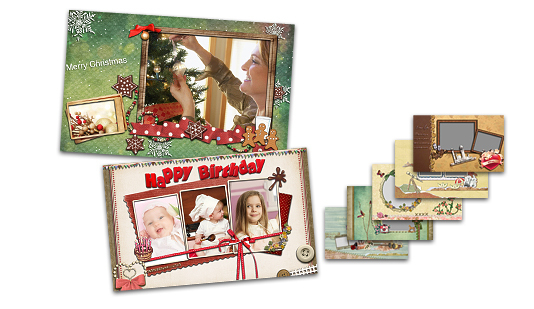 Choose from 60+ sets of pre-designed collage templates. Import digital photos from disk or online via Facebook/Flickr. Change the background image to make your very own collages. Add and customize captions for your digital photo collages. Save & upload your collages to Facebook/Flickr for sharing straightaway. System Requirement: Mac OS 10.7 or later. 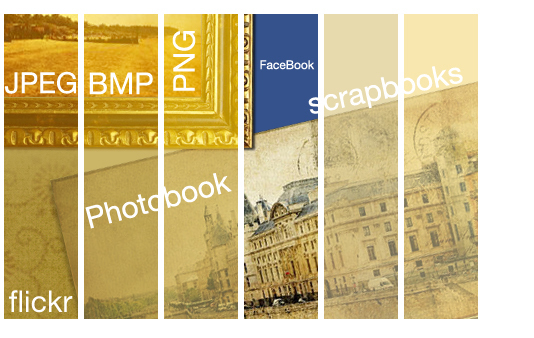 Why choose Ephnic Photo Collage for Mac? With Ephnic Photo Collage for Mac's photo collage designs, it’s quick and easy to make photo collages out of your favorite photots from your son’s birthday party, a wedding day celebration or the family’s scenic outdoor adventure. It takes just minutes, yet the finished product is polished and charming. Create a personalized collage and quickly deliver a little dose of happiness. Showcase treasured photos from holiday events, a family vacation, or favorite anytime moments in a photo collage. It's super easy to make photo collages with Ephnic Photo Collage for Mac. Get fun! Collage for Mac, ensuring you'll likely find the perfect one for any occasion. Not satisfied with the built-in collage templates? Wanna add your personal touches to your photo collages? No worries. Get Ephnic Photo Collage for Mac and it's done. 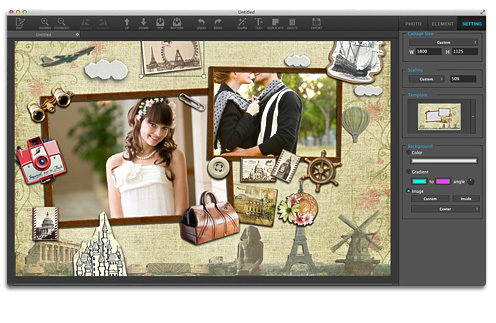 - Change the collage layout with just a mouse click. - Set background of collage to a single color or image. - Set font, color, size for the captions to decorate your collages. 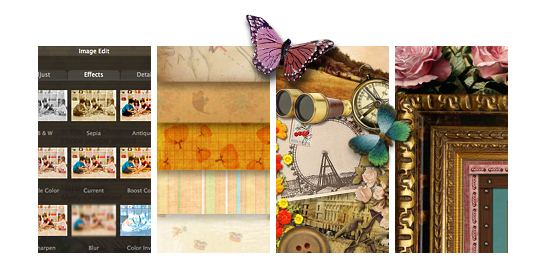 - Add photo frame, mask effect, clip art to make your collages look vividly. appreciate the thoughtful communication -- and their enjoyment is instant. Copyright © 2014 Ephnic. All Rights Reserved.